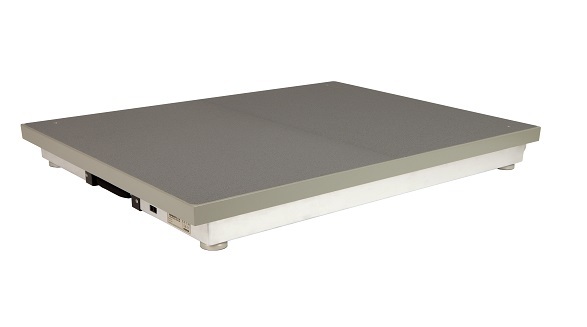 AccuPower Solutions develop easy-to-use software and data collection workflows, which can be used with the AccuPower Portable Force Platform system and any other force plate manufactured by AMTI. Working with university exercise science and research departments, strength and conditioning programmes, and professional sports franchises, we are pleased to offer a robust, streamlined process for delivering excellent force plate analysis and data collection. Version 3.0 was released in early 2018 and includes a synchronised video feature for use with high speed video cameras. 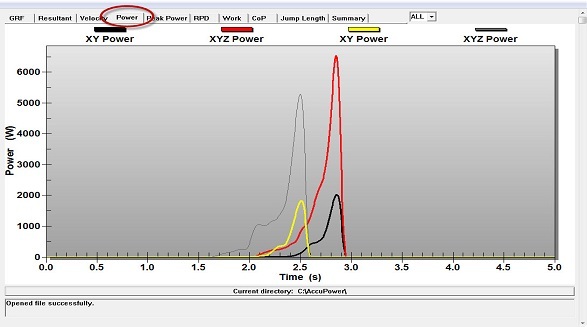 AccuPower’s robust analysis software for single plates provides accurate and reliable calculations of force, centre of mass velocity, power, rate of force development, and rate of power development, during jumping (including countermovement jumps, squat jump, long jump, drop jump, and repeated jump/hop tests), landing, or weightlifting movements. A detail-oriented graphics display allows for easy use and presentation of key results, and can be integrated with Dartfish for a visual representation and analysis of 3D forces. 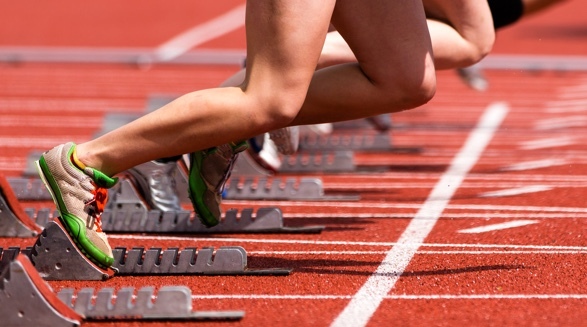 AccuPower Solutions’ dual plate data collection software enables a robust analysis of lower extremity symmetry, using the best force platform analysis software for sports biomechanics. AccuPower Software 3.0 can collect data from two force plates simultaneously, providing reliable calculations, full analysis and data collection. This can also be integrated with Dartfish and is compatible with all AMTI force plates.